Reality TV show America's Got Talent might be getting a new look. 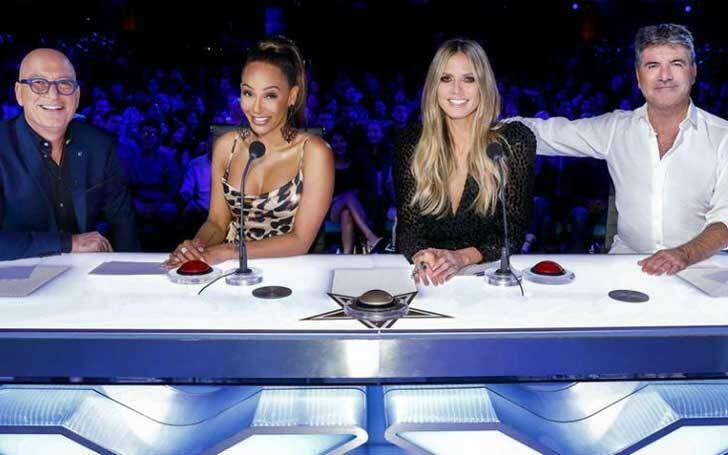 If the rumors happen to be true, reality TV show America's Got Talent could reportedly be getting a new look. As per a report from Hollywood celebrity news website, Wonder Wall, a massive makeover for the show is being considered. 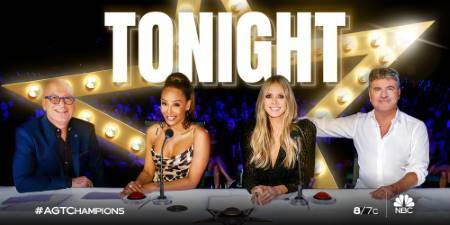 AGT, one of the top shows watched on TV currently includes Simon Cowell, Mel B, Howie Mandel, and Heidi Klum as its judges. As a matter of fact, the show might kick out its judges, and bring new ones except for Simon. "The word on the street is they are replacing all 'AGT' judges except Simon"
"It started with [talk about replacing] Mel B and now it's everyone. Tyra [Banks] is gone." "It's inaccurate. The brand is extending, and is doing phenomenally well." And as per the first source, not much buzz about who's replacing the current judges have been decided. "Simon's ready for new judges." Apart from the judges, the show has already seen a change in hosts as Terry Crews replaced Tyra Banks. Although the exact reason why Banks left off her job from the show is not revealed yet, it's assumed that she couldn't contribute her time to the show. She reportedly got caught herself busy with promoting and producing her new TV show; Life-Size 2. As a matter of fact, the model and former host of AGT is currently working for another season of the long-running reality show; America's Next Top Model. And at this point, during the mid run of the current season, whether or not the show will bring new judges remains uncertain, its the best for the fans to enjoy the last remaining episodes of the current judges and their diverse judgments.